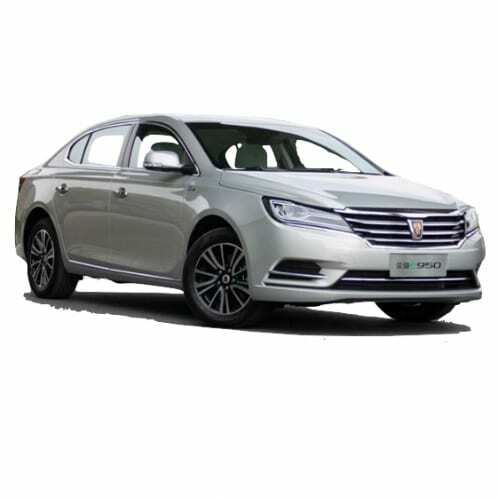 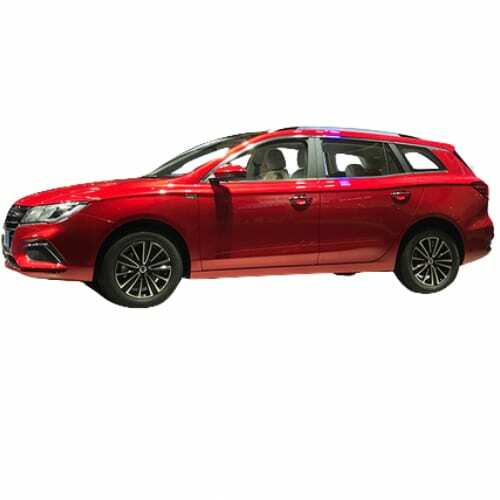 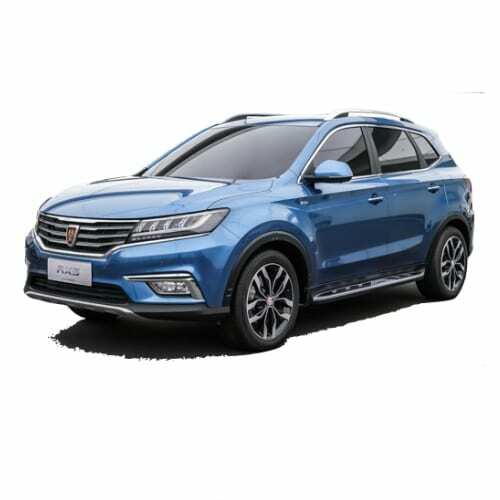 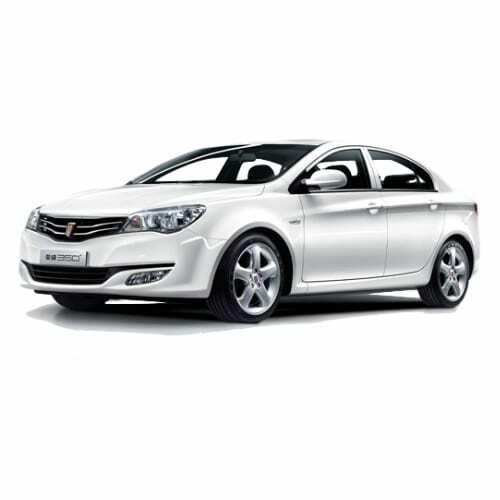 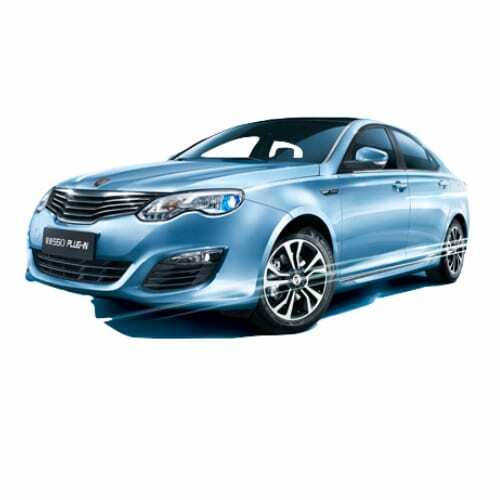 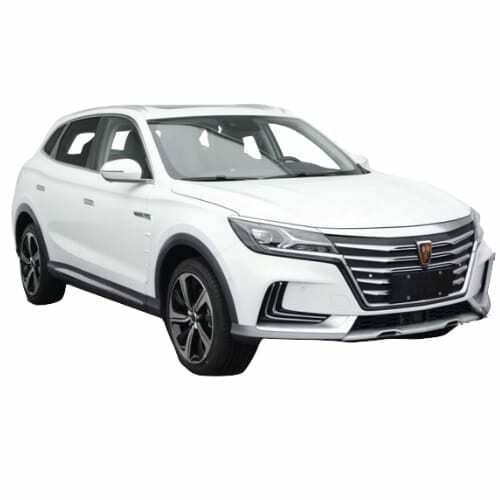 Roewe Auto is a luxury vehicle brand in the stable of the Chinese Auto manufacturer SAIC, created in 2007 and based on the technology acquired from MG Rover. 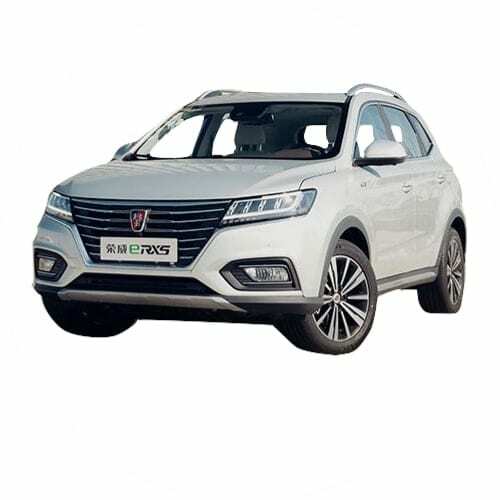 Due to financial reasons, the company could not acquire the Rover technology, yet the badge and name it company chose to reflect the Rover image to a degree and for that reason are quite controversial. 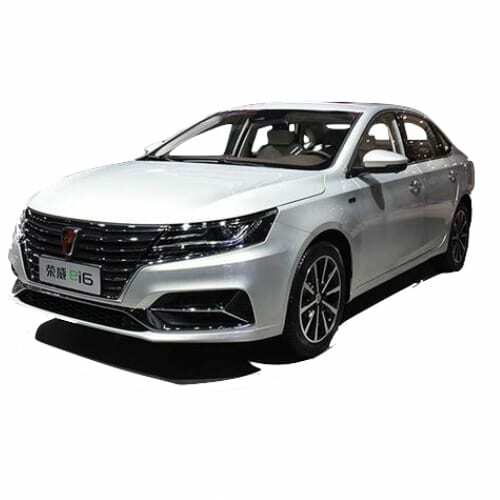 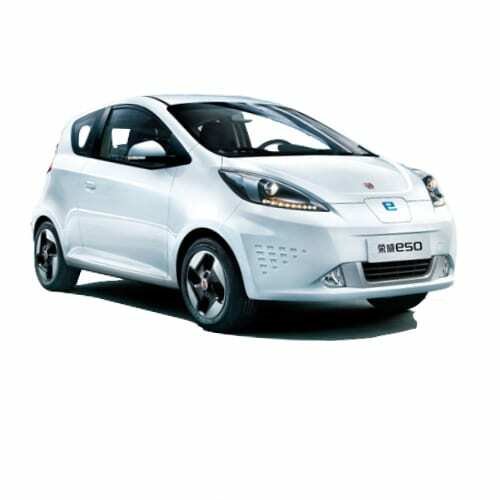 Go to our detailed breakdown of Chinese EV Sales to see how the SAIC ROEWE electric vehicles strategy fares to its competitors in the fast-growing Chinese EV market.